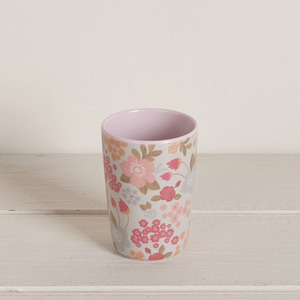 I needed a few melamine cups to take with us on Winter hikes and I found some cute options at Love Mae, which I just adore. These tumblers are perfect as they feel solid like a ceramic mug, but are not breakable, and are without handles so stack well. I bought two each of the flower bed, and crosses tumblers. You will likely see us using them many times during the colder months. If you need some outdoor stackable tumblers, then I highly recommend this artistic version. 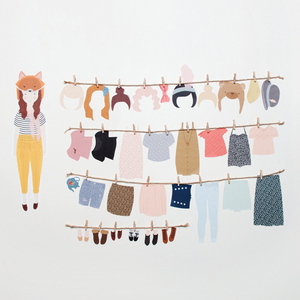 Also check out the beautiful Love Mae fabric wall decals – the cutest decals around!